Shaggy - Otter Productions Inc. | Otter Productions Inc. Shaggy - Otter Productions Inc. 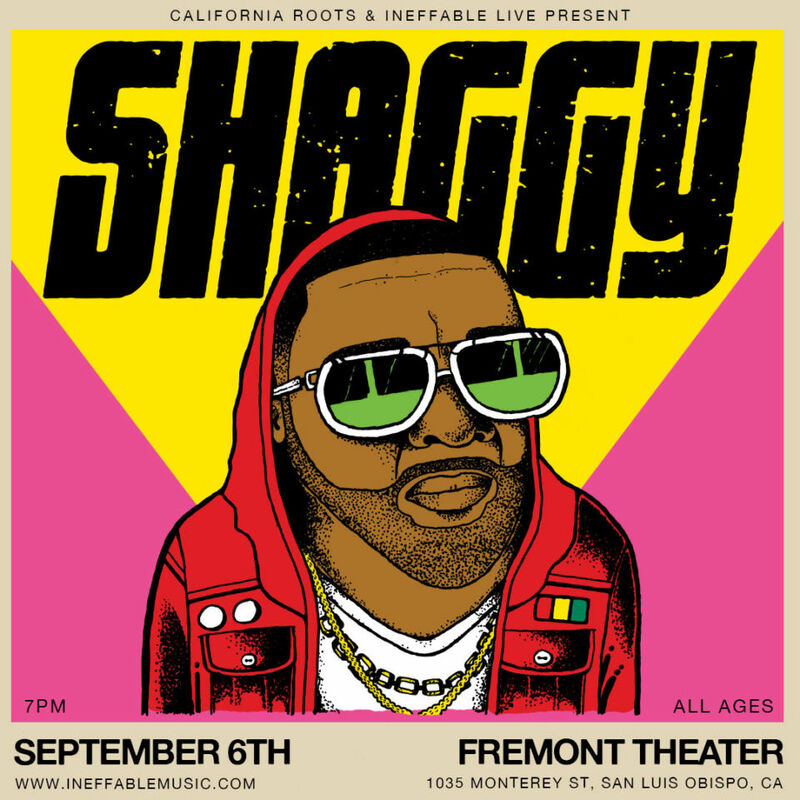 Otter Productions, Inc, Cali Roots and Ineffable Music are teaming up to bring international reggae star SHAGGY to the Central Coast, to the Historic Fremont Theatre in downtown San Luis Obispo, on September 6th. 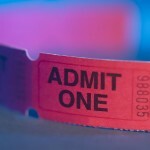 Advance General Admission tickets are on sale now at Boo Boo Records in San Luis Obispo and on line at Eventbrite. Orville Richard Burrell CD, known mostly by his stage name Shaggy, is a Jamaican-American singer, songwriter and deejay. He is best known for his hit singles “Oh Carolina”, “Boombastic”, “It Wasn’t Me” and “Angel”. He was nicknamed after Shaggy Rogers, the cartoon character from the popular television series Scooby-Doo. Tickets are $27.00 to $32.00 and are on sale now at Boo Boo Records in SLO and at eventbrite.com. Advance tickets at Boo Boo Records in SLO and www.ineffablemusic.com. All Ages, General Admission.